Carroll Conservatories Ltd are a VAT Registered Company and are Fully Insured. We are available day or night and cover North and Southside Dublin, Wicklow, Kildare and Meath. 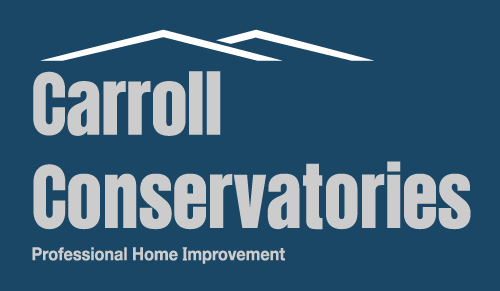 If you would like to learn more about the full variety of products and services available from the team at Carroll Conservatories Ltd, please do not hesitate to contact one of our staff, who will be more than happy to assist you with any queries you may have regarding our products. Just give us a call on 01 4964302 or alternatively you can send us an email at info@carrollconservatories.com. We’d love to talk to you.